The LED Lenser SEO3 headlamp is designed to provide bright, glare-free LED light during outdoor activities and ensures maximum freedom of movement in high performance situations. This entry-level model with an eye-catching, compact design offers 3 light modes including power, low power and blink and uses SLT (Smart Light Technology) technology enabling you to choose how much power you want to use to operate your headlamp. 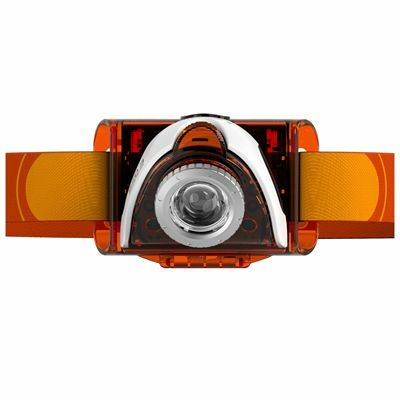 For more convenience, there is a washable, replaceable headband and the headlamp features a special transportation lock that prevents it from being turned on unintentionally. for submitting product information about LED Lenser SEO3 Headlamp We aim to answer all questions within 2-3 days. 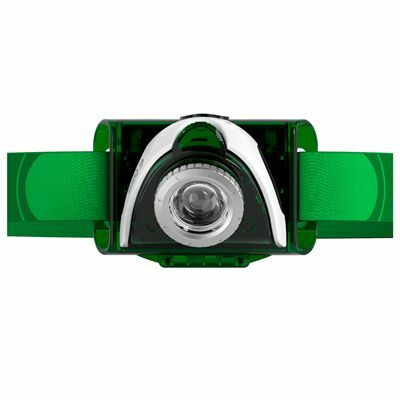 for submitting product information about LED Lenser SEO3 Headlamp. We aim to answer all questions within 2-3 days. If you provided your name and email address, we will email you as soon as the answer is published. 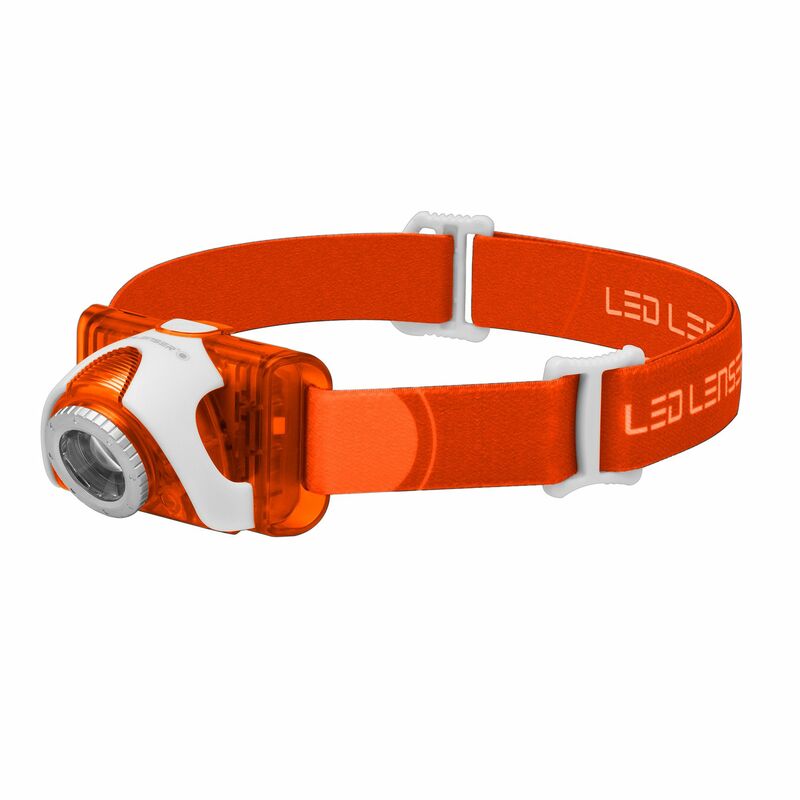 for submitting product review about LED Lenser SEO3 Headlamp.